Her despicable husband left her for a lingerie model who's barely more than a teenager, and her kids are busy with their own lives. But before Miriam Elizabeth Swanson can work herself up into a true snit about it all, her newest tenant, Liz, arrives from Birmingham with plenty of troubles of her own. Then Miriam meets a man named Harrison, who makes her laugh, makes her cry, and makes her feel like a brand-new woman. 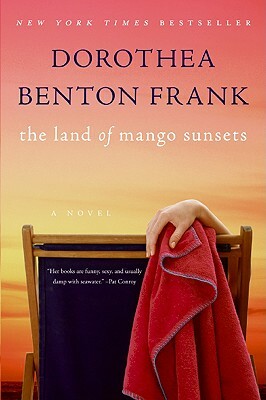 It's almost too much for one Manhattan quasi-socialite to handle—so Miriam's escaping to the enchanted and mysterious land of Sullivans Island, deep in the low country of South Carolina, a place where she can finally get her head on straight—and perhaps figure out that pride is not what's going to keep her warm at night . . .